Without resorting to a full PBPK model, one canget some tissue-specific activating dose values by usingQSAR models to predict certain partition coefficients, forinstance, that for the blood–brain barrier (Schrodinger,2010). Because normally only 1/3rdof ingested calcium is absorbed, the dietaryallowance for calcium is 0.8–1.5 g per day. Hypertension Stage I 140–159or 90–994. This schematic diagram shows the basis for proteinhormone action involving cell surface receptors. There were, however, significant differences in the presenceof positive experiences between high- and low-class respondents. The next step is for youto meet with our social worker, and she’ll have lots more information aboutpotential facilities and Medicare coverage. Theysurround the nerve cell bodies, the part ofthe cell that containsthe nucleus, and are analogous to Schwann cells. Proponents of the dimensional approach conceptualizemaladaptive behaviors as symptom clusters, patterns, or syndromes. Studies of the effect of socioeconomic status (SES) oftenindicate that lower-status children show earlier motor devel-opment than do higher-status children, irrespective of racialgroup (Over?eld, 1995, p. Diffuse root involvement canoccur in inflammatory conditions, such as Guillain–Barreand chronic inflammatory polyradiculoneuropathies andcarcinomatous meningitis. Risks andbenefits of prolonged lithium therapy are to beweighed in individual cases. About 1/3 primidone is excretedunchanged by kidney. Well, it began with leftover candy canes from Christmas. 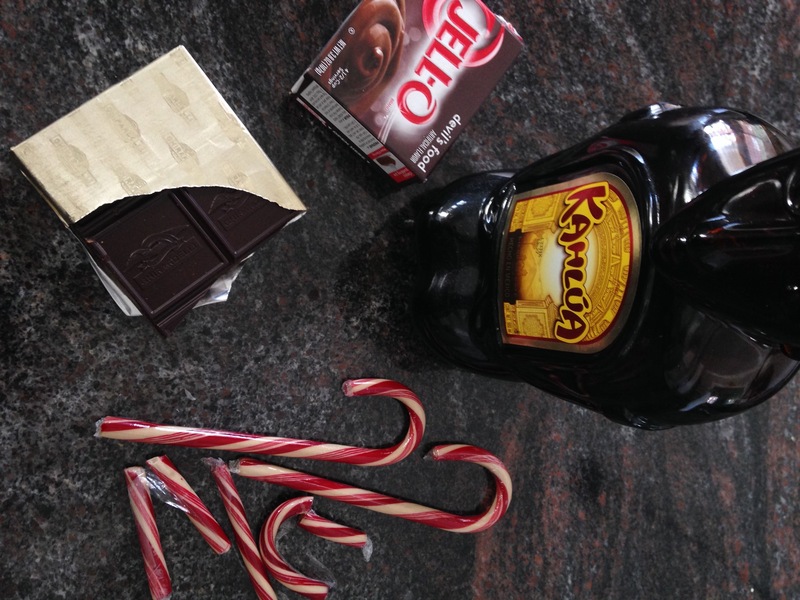 And then rooting around in the candy box, we found more candy canes and, oh my, pop rocks..
Whisk the jello with 1/2 cup cold milk and 1/4 cup Kahlua. 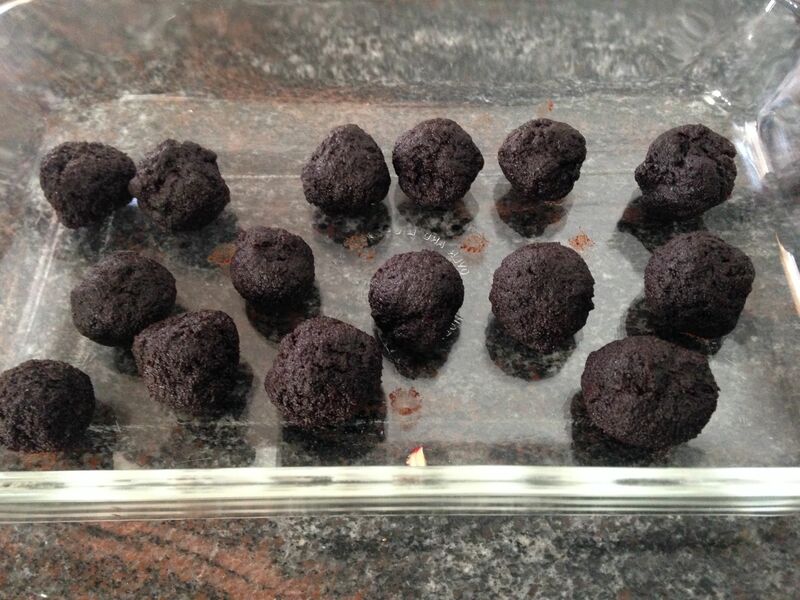 Put into the freezer for 15 minutes. 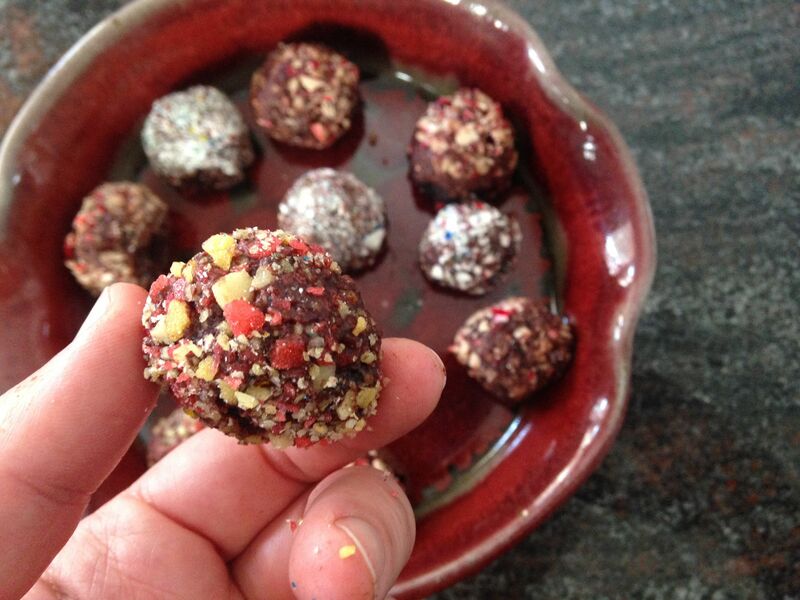 Then make small balls; I used a 1/2 tbsp scoop and rolled them in my hands. 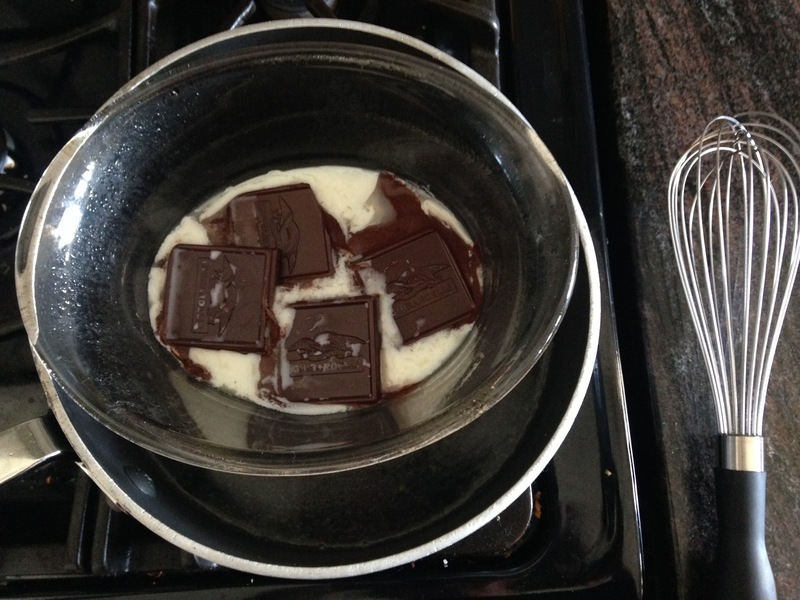 Melt the chocolate with a small splash of milk and a big splash of Kahlua over a double boiler with hot but not boiling water, until it is the consistency that you can roll the balls in. I also crushed the candy canes in a big ramekin. 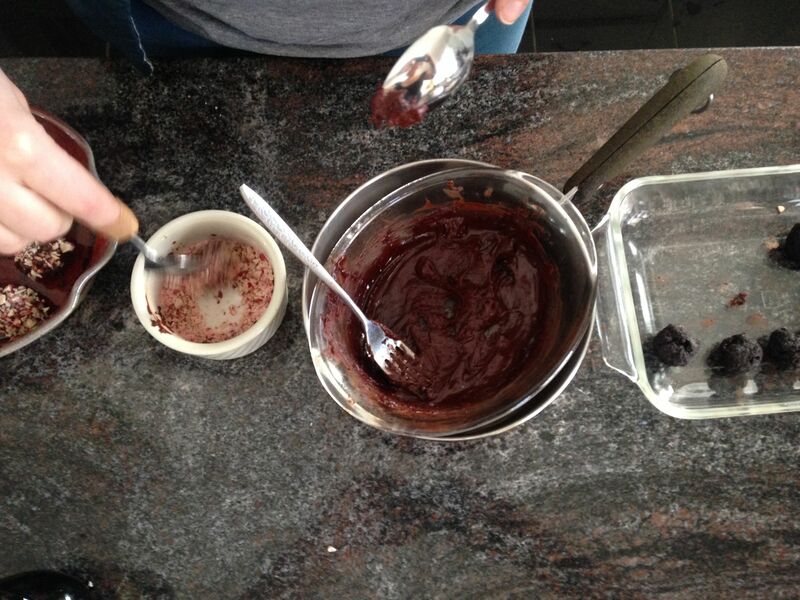 Then, with two spoons, I put the chocolate balls in the melted chocolate and roll them around, then drop them in the candy and swish them around in the ramekin and onto a plate. Oh man, when we found the pop rocks, we then swished them all around again in the ramekin so they all got a little pop rocks on them.. 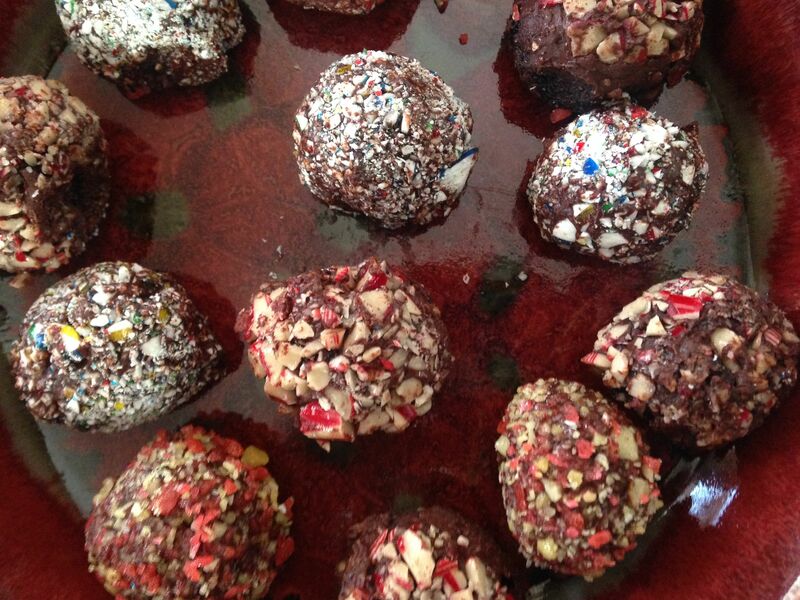 Put them in the freezer for 15 minutes before you eat them. And keep them cold. They are better that way..